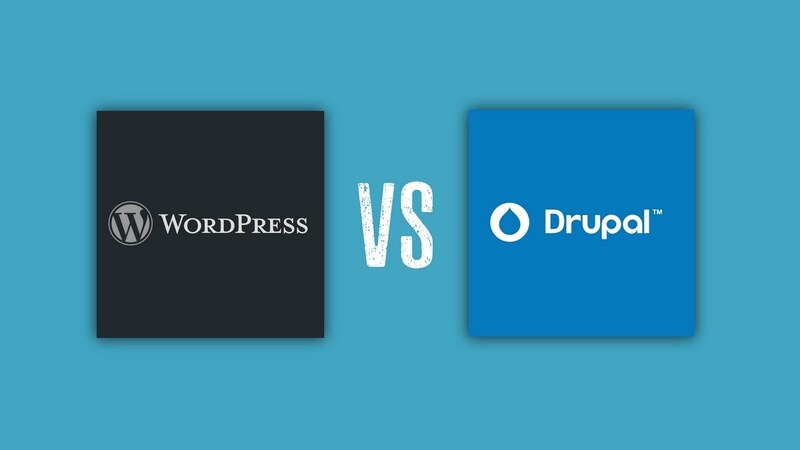 When it comes to content management systems, there are two names that stand out: WordPress vs Drupal. Each has its own loyal community, a long list of popular websites that it powers, as well as a wide range of features and functionality. It is common knowledge that WordPress is easier to use and more popular, as compared to Drupal that has a smaller community and a steeper learning curve. But apart from that, what really separates the two? 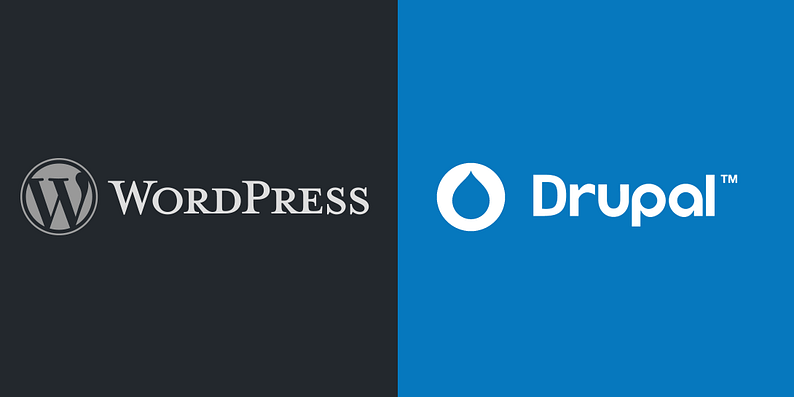 In this article, I shall attempt to compare WordPress vs Drupal across a given set of fields. Search engine optimization, or SEO, is of utmost importance for the health of your website. If your site does not do well in terms of page ranks and search results, your online presence will suffer, badly. And of course, WordPress users have the luxury of amazing plugins such as All in One SEO Pack and Yoast SEO that can help in terms of SEO. However, it is also worth pointing out that Drupal is not a minnow when it comes to search engines – Yoast SEO, for example, is available for Drupal as well. Furthermore, it is often unknown to non-users of Drupal, but the software comes with SEO-friendly features that WordPress lacks in the absence of external plugins. For instance, native caching is supported by Drupal out of the box, whereas WordPress needs additional plugins for caching. Page caching leads to faster load times and that, obviously, is a very useful metric to boost your pagerank. All things considered, WordPress wins the SEO round due to the number of available plugins that can help your site’s SEO in many different ways. For anything on the internet, security is a concept that is really vital, but can never be absolutely achieved. Nothing on the internet is 100% safe or secure, nor can it ever be. We can only try to achieve a great level of security, and the same applies to both WordPress and Drupal, as well as any other similar piece of software. Drupal has, over the years, earned a reputation for its secure and robust performance. While it has had its own share of issues, such as numerous SQL injection vulnerabilities, the community has been quick to respond and for the most part, Drupal has fared well in terms of combating security threats. The fact that the likes of The White House and The Economist prefer to rely on Drupal is a testimony to this effect. WordPress, however, is not weak in terms of security either. While this is a known fact that WordPress gets way more security threats and malware attacks than any other software, this has more to do with WP’s popularity and less to do with any potential lack of security practices. Yet, all said and done, there is less margin for error in terms of security when using Drupal as compared to WordPress, simply because there is a ridiculously large number of plugins and themes that are readily available for WordPress, and are poorly coded and can pose a security issue for your website. The WordPress community is very quick to respond to any such issue, but there is still a window for error as an obsolete plugin can compromise a website. Since the number of such plugins and themes is smaller for Drupal, the window for error too becomes smaller. This round goes to Drupal . WordPress is backed by a large number of themes and plugins (both free and premium) that you can use to extend its functionality and features. 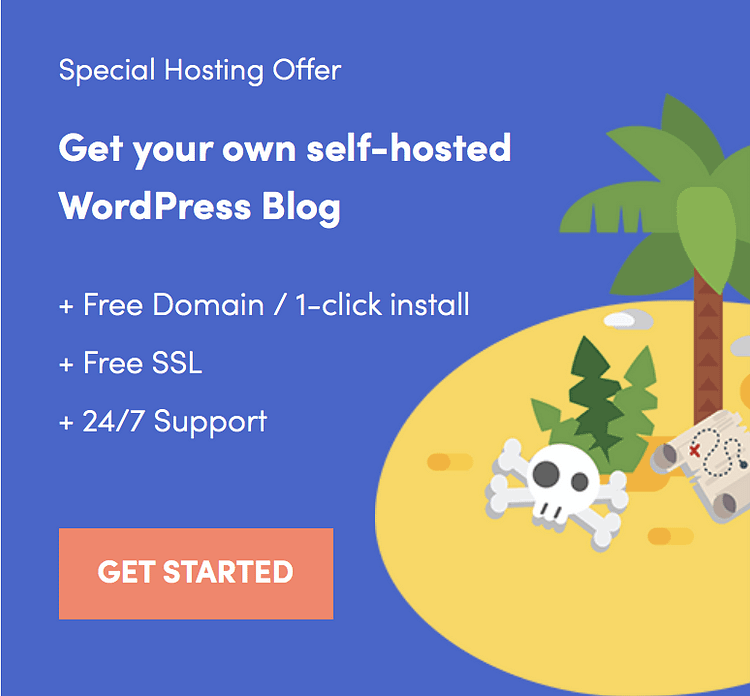 You can create eCommerce stores, news sites, portfolio sites, and a lot more with WordPress by using the right combination of plugins and themes. 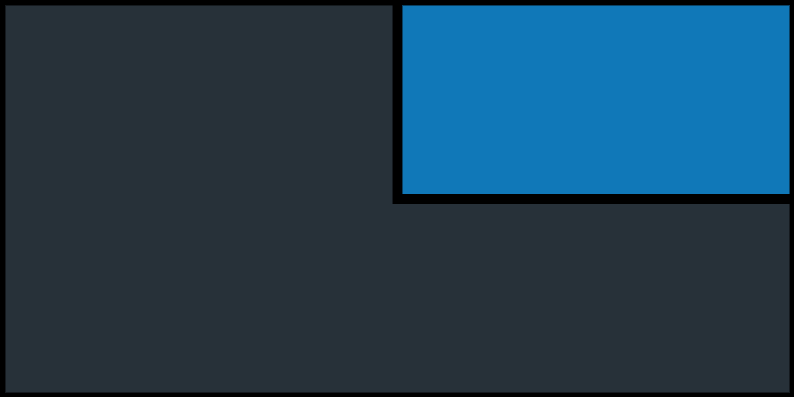 Drupal too is backed by extensions and modules that can help you extend its functionality, but this number is comparatively smaller. 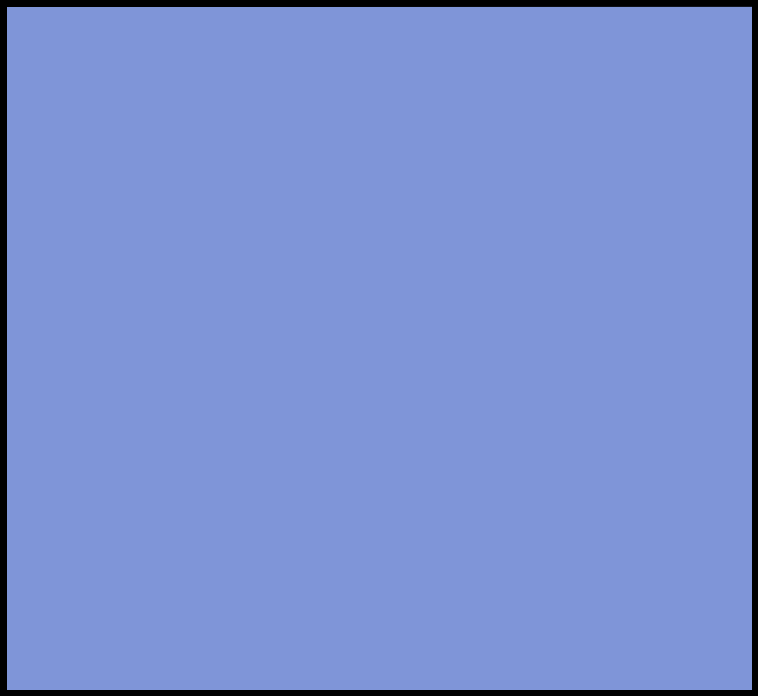 This does not mean you cannot customize Drupal; you still can do a lot with it, but the learning curve is steeper, and you require a lot more efforts when accomplishing something unique with Drupal as you might when doing the same with WordPress. That said, as a developer, you can tweak Drupal to your heart’s extent, and this is probably why we see many Drupal sites with a very unique nature. But for non-developers, WordPress is still the way to go when thinking WordPress vs Drupal. This round goes to WordPress . 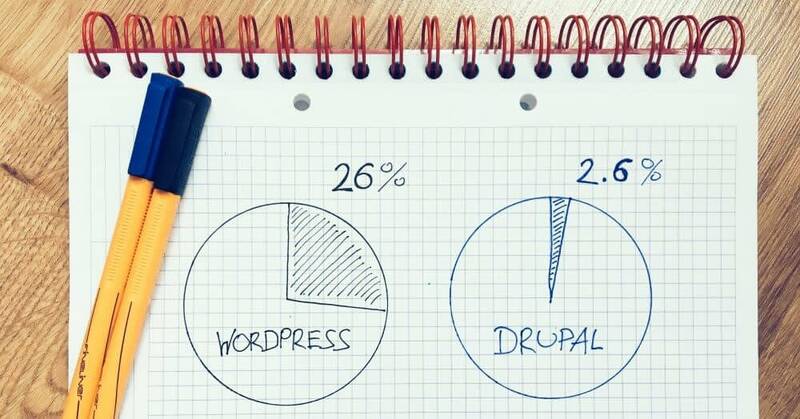 Both Drupal and WordPress can do a lot in terms of content management and performance. While user interface and ease of use are a matter of perspective, as what is usable and familiar for one user might be unusable for the other, there are certain areas where each of these two CMSs can prove its worth. In terms of resources, both WordPress vs Drupal are universally supported, coded mostly in PHP, and work well on even the lesser powerful servers or shared platforms. Of course, installation of additional modules or plugins can cause either of the two CMSs to bloat down – a WordPress installation with 45 plugins is definitely likely to slow down, and the same applies to Drupal. But there has been a tendency among Drupal users to rely on lesser modules – this can be attributed to the fact that the Drupal community has a larger number of developers, whereas WordPress user base has a very lenient distribution of end users as well. All said and done, Drupal has a very noticeable downside as compared to WordPress. Basic tasks such as updating your CMS are more time-consuming in Drupal and way easier in WordPress. Plus, the fact that there are more publications and outlets for WordPress-related content is another advantageous situation: you can learn about WordPress at a faster pace as compared to Drupal. The final round goes to WordPress . Drupal offers a lot of a features out of the box, such as page caching, and a lot more. It is a flexible system, and once you master the ropes, you can virtually create any genre or nature of website using Drupal. But WordPress is still highly usable and in a better overall situation than Drupal. It is more popular (and therefore better supported), and easier to use and deploy. By using the right combination of plugins and themes, WordPress can serve your web design and development projects very well. What do you think? Are WordPress and Drupal capable of running equal websites and serving their users with the same level of quality? Share your thoughts in the comments below! Writer; web dev; published author; coffee-lover; the guy behind CodeCarbon.com.